Happy Tuesday! 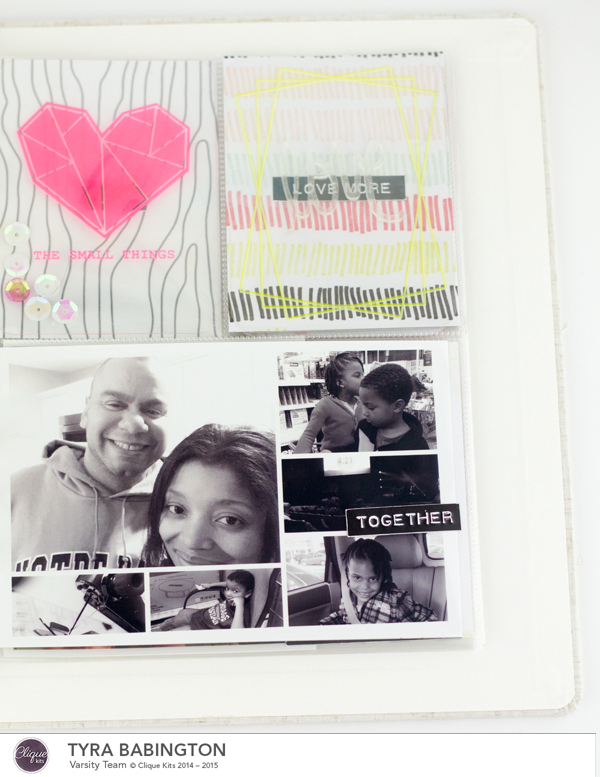 It’s Tyra and I’m here to share three reasons why pocket page style scrapbooking is an awesome way for card makers to get into memory keeping. This year I’m using a 6×8 album to preserve memories. I’m finding that the smaller canvas size is less intimidating. Pocket pages are all about 6×8, 6×4, 3×4 or even smaller! So the card makers out there can use the same design principles to create their own custom journaling cards on a similar canvas size. Many card makers love combining different textures, colors, sentiments to create a look. Photo collage involves combining pictures, to tell a story. I like using Picmonkey to combine several pictures from the same week to create a “week in review” collage. The best part is that once I created my collage I’m done capturing a week (or a month) full of memories! 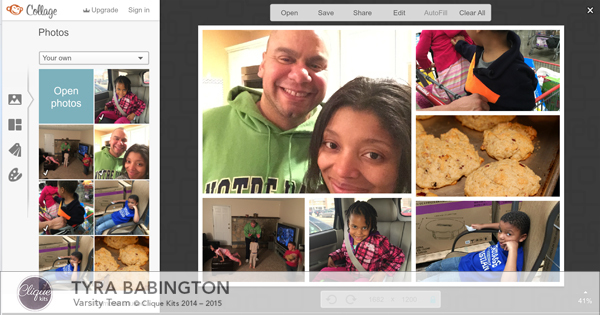 I love using pocket pages, especially a smaller format this year to quickly capture my family’s memories. I have figured out a process that I enjoy and will help me accomplish my goal of capturing a year’s full of memories, using familiar design concepts I borrowed from card making. Categories: Locker Room | Tags: memory keeping, pocket pages, project life | Permalink. 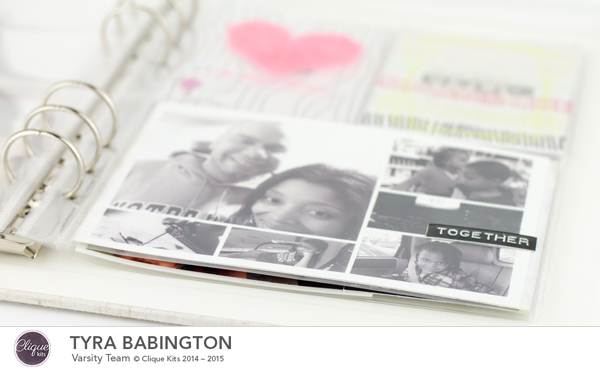 LOVE your tiny pocket pages… so fresh and inspiring! Great post Tyra!!! Love your pocket pages! I love your pocket page. Nice work! this is great, tyra! i love that you’re doing pocket pages! Awesome, Tyra!! 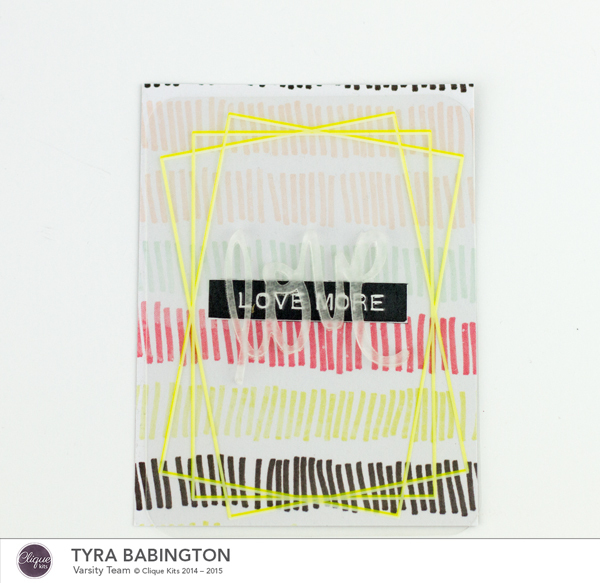 I love how you relate card making and pocket pages!!! What a great way to look at it! Love your pocket pages too! Great inspiration! You rocked the pocket page!!! It looks awesome!